You will NOT like the MT01 sure it has bucket loads of torque but it simply runs out of puff too quick and has a smaller tank than the King to boot. 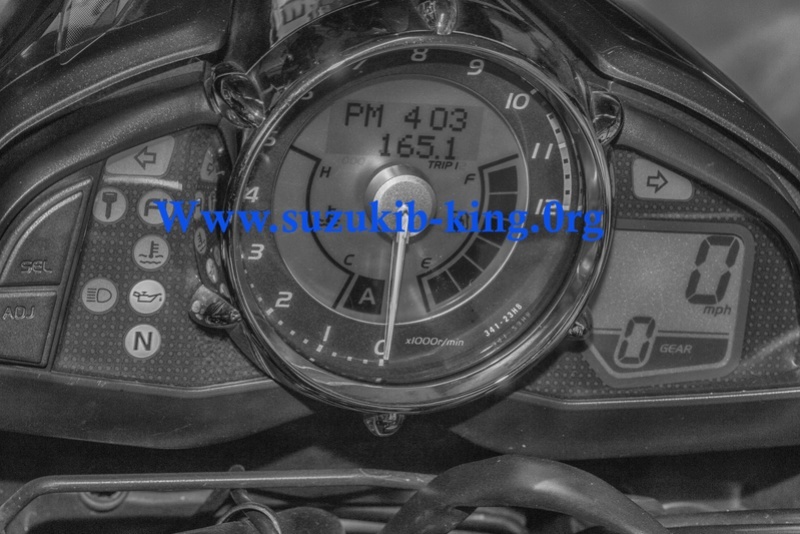 With the King you wont need to rush out and buy go fast parts like the RF, bog standard = lots of fun so it will suit your $$$. Just get one, bibi! Its a wonderful bike. Many of us just cannot get a new motorcycle, because nothing ride as good. The trend of hyper-nakeds (strippin superbikes of fairings and giving them flat bars instead of clip-ons *cough* *cough*) came 10 years too late. Our bike would have been the true KING of todays era.